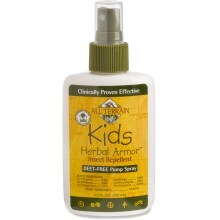 100% DEET-FREE; only natural ingredients used. Clinically proven to be 100% effective for over two hours 95.8% effective for three hours and 77.1% effective for four hours. Unique formula w/five natural essential oils recognized by the EPA as repellents. Uses Z-Cote which offers the broadest UVA/UVB spectrum protection available. No Slip/Dry Grip No Eye Sting Water and Sweat Resistant. No Slip/Dry Grip No Eye Sting. 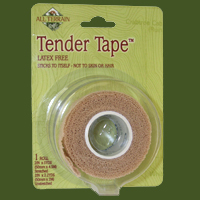 Fabric bandages in assorted sizes. Contain 40 bandages Latex Free. Made with recycled/recyclabe PVC plastic. 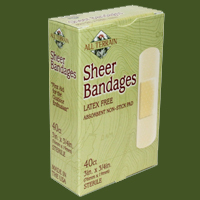 All Terrains Latex Free Bandages are ideal for anyone with sensitive skin. EcoGuard Bandages are 100% sterile absorbant non-stick pads. Made with recycled PVC plastic and water-based adhesive. 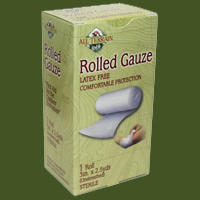 Latex Free - excellent conformability. Sticks to itself - not to skin or hair. 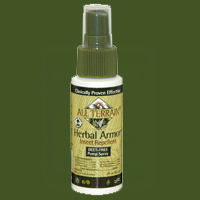 Stretchy and breathable - leaves no sticky residue on skin.